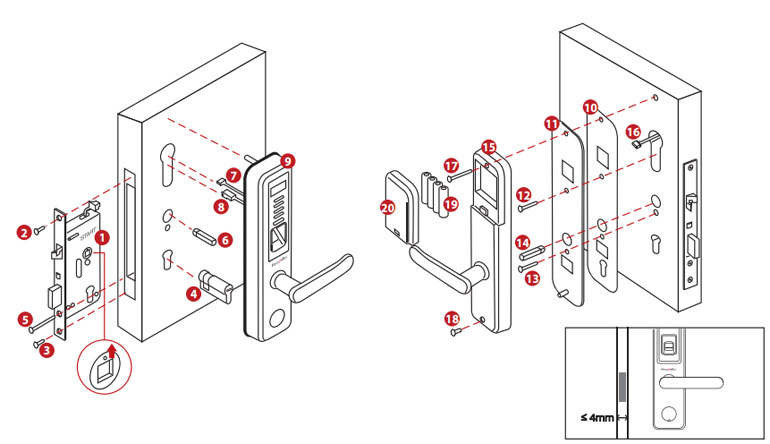 The Keylock 8800 was designed with simplicity in mind. 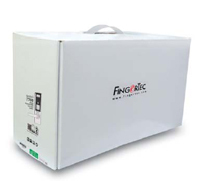 Its user friendliness is derived from its combination of a small LCD display, and a total of only 5 simple buttons. All you need is a USB flash disk to transfer transaction logs from the Keylock 8800 to your computer. It is that easy! 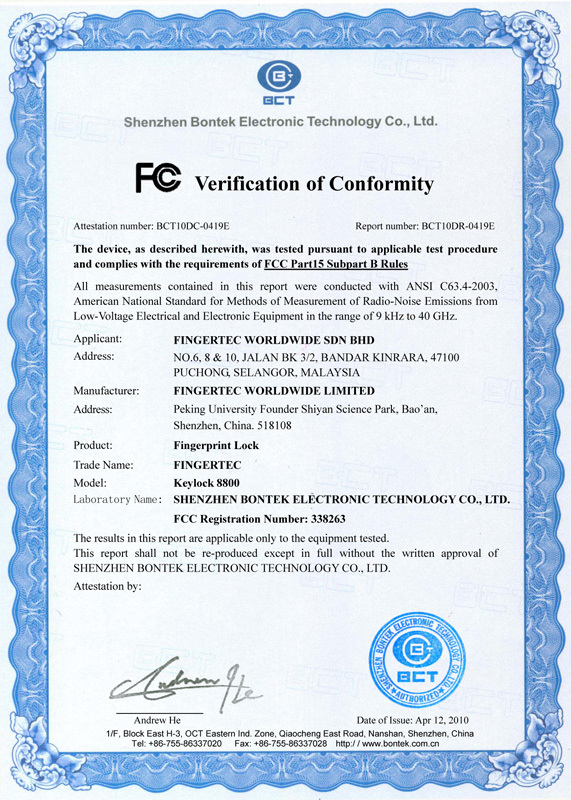 The Keylock 8800 is still able to accept all three fingerprint, password, and RFID card verifications (or a combination of the above) for user convenience. Expecting unregistered guests? 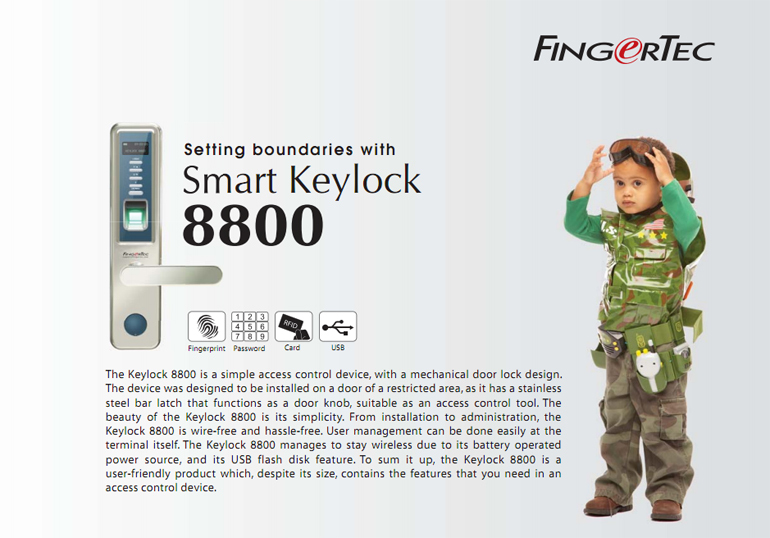 The Keylock 8800 has just the thing: avisitor mode that allows free access of the secured area when activated. The Keylock 8800 installation is done on the door itself. There is no more need to lose precious time contemplating about wall space or positioning. The power for the Keylock 8800 is supplied using 4 AA alkaline batteries, which can last for 5000 unlockings, with a battery life indicator located on the top left of the LCD screen. No more hassle of wiring! Addition, deletion and amendment of users can be easily done at the Keylock 8800 terminal itself using an administrator card. These processes are also made easy with indicators on the LCD screen. 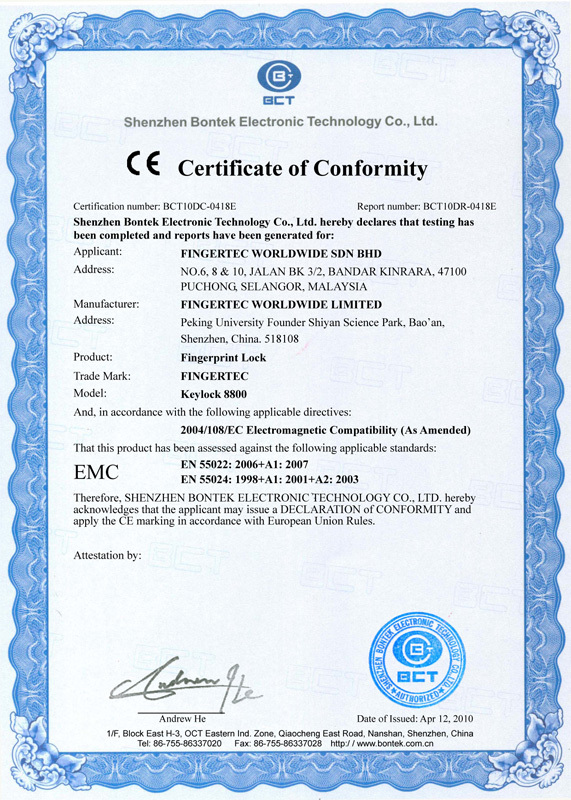 DISPLAY LANGUAGE (TERMINAL) English (Standard), Arabic, Indonesian, Chinese (Traditional), Chinese (Simplified), Spanish, Persian. Other languages are available upon request.